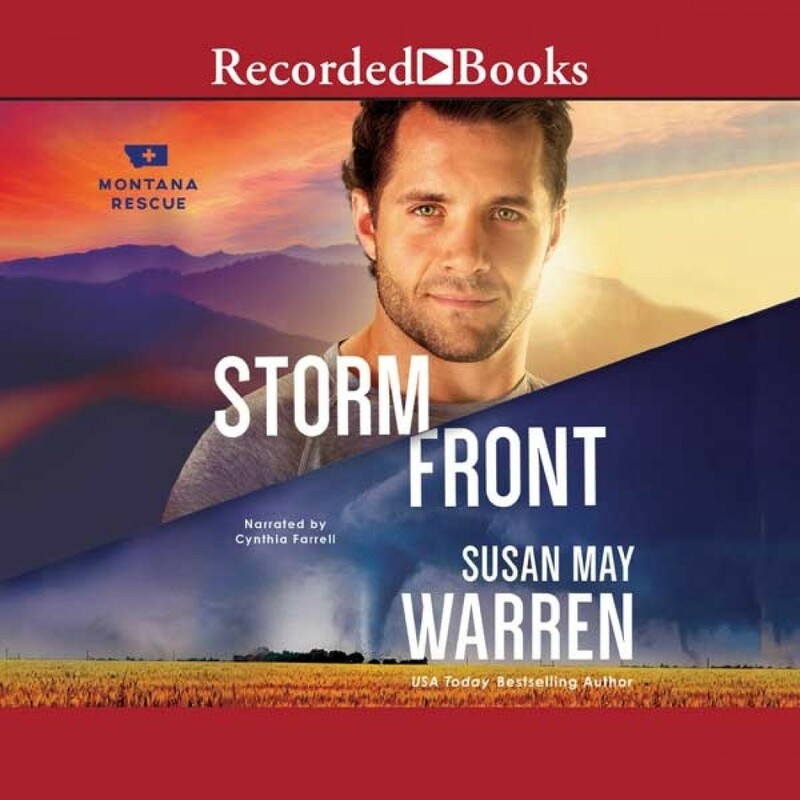 Storm Front | Susan May Warren | Audiobook Download - Christian audiobooks. Try us free. A tornado has destroyed a small Minnesota community and among the missing are not only a group of students but PEAK Rescue team leader Chet King. Ty Remington will stop at nothing to rescue his mentor, not even when the girl he loved--and lost--walks back into his life. But Brette needs his help more than he knows, despite her stubborn determination to push him away. And when he gets a second chance, loving her just might cost him more than he can imagine. A blogger for Vortex Storm Chasers, Brette Arnold didn't expect her adventures to land her in the same place as Ty, the guy who she walked--no, ran--from over a year ago. She had her reasons--good ones. The kind that tell her that falling for him again would only lead to heartache. But Ty isn't the kind of man to give up--not on the missing students, or on her. Life and love hang in the balance in Susan May Warren's breathless story of holding on to hope during a deadly summer of storms.